Happy Weekend! We are enjoying time visiting family, and just enjoying summer vacation. I hope your weekend is filled with family joy! 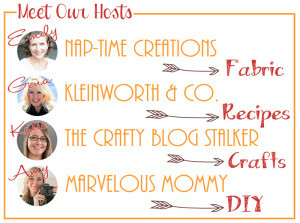 I’ve got a fun round up of blanket tutorials and pretty bedrooms for my featured today. I’m loving all the quilt and duvet ideas you linked up! 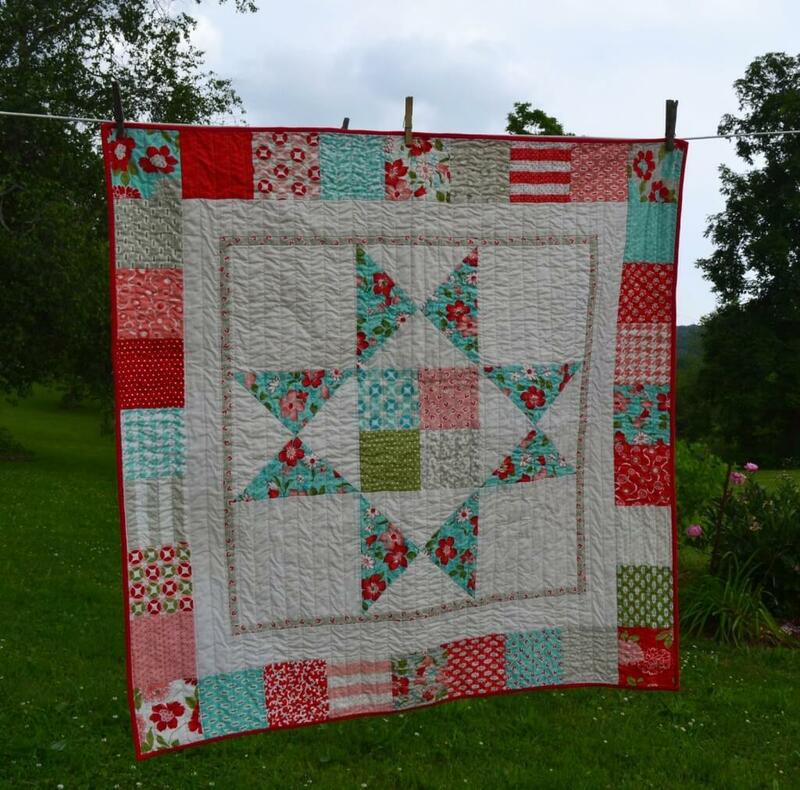 I love this “cheater” quilt with custom fabric from Spoonflower. lovely! Random Review shares all about it. 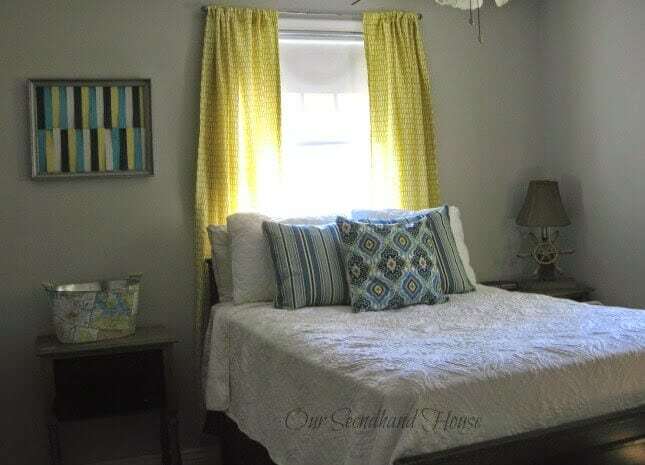 Take a look at this beautiful guest room update by Secondhand House, I love the colors! Trying to Make a Home shows off her Little Boys Room. Its so cute and the colors are bright! 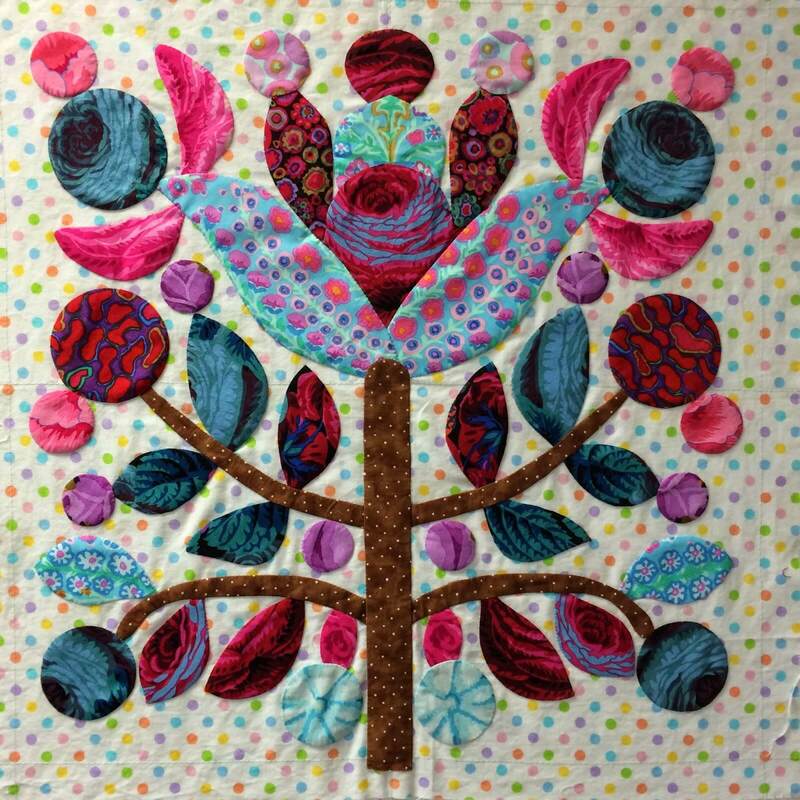 I Quilt for Fun is working on this gorgeous quilt.. These Squares are amazing! 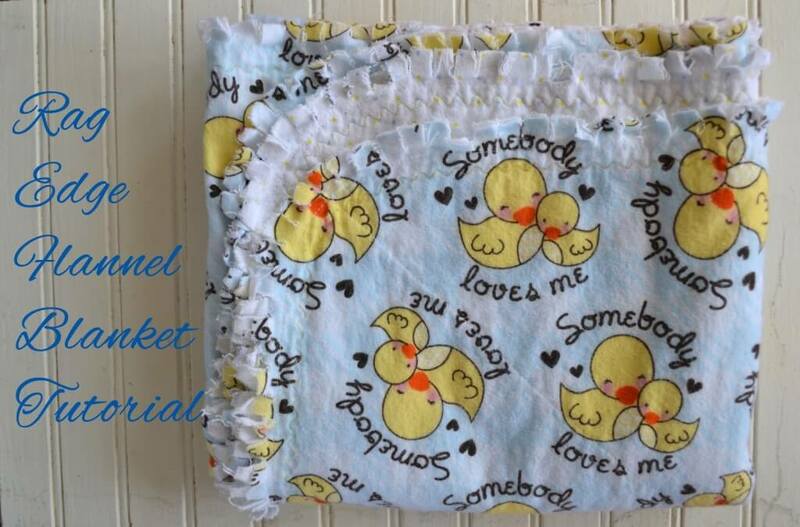 This Rag Edge Baby Blanket looks so soft. 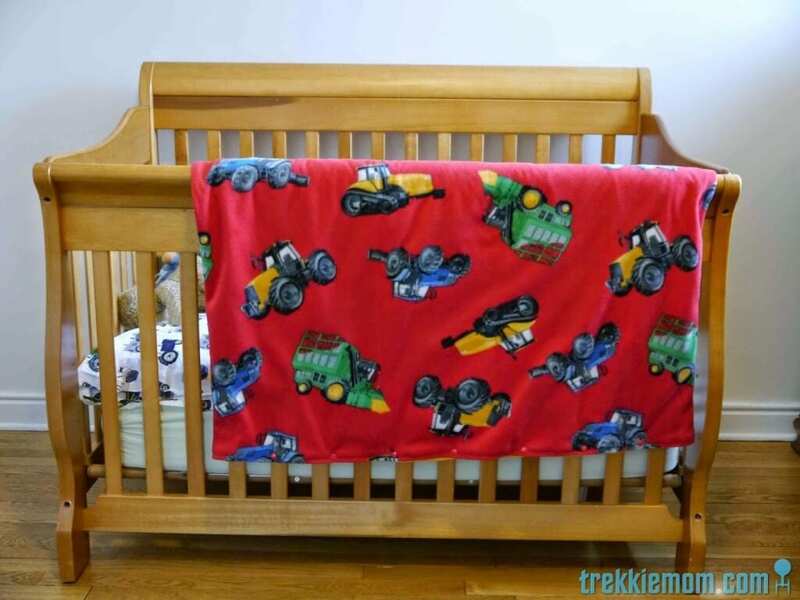 I love this kind of blanket that PA Country Crafts made. 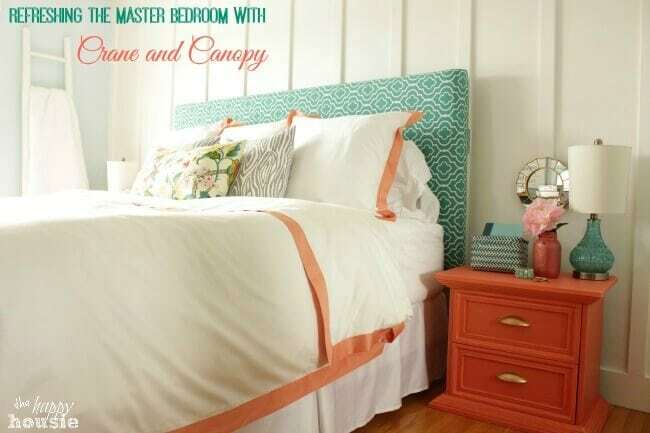 The Happy Housie shared about her master bedroom refresh… its just lovely! 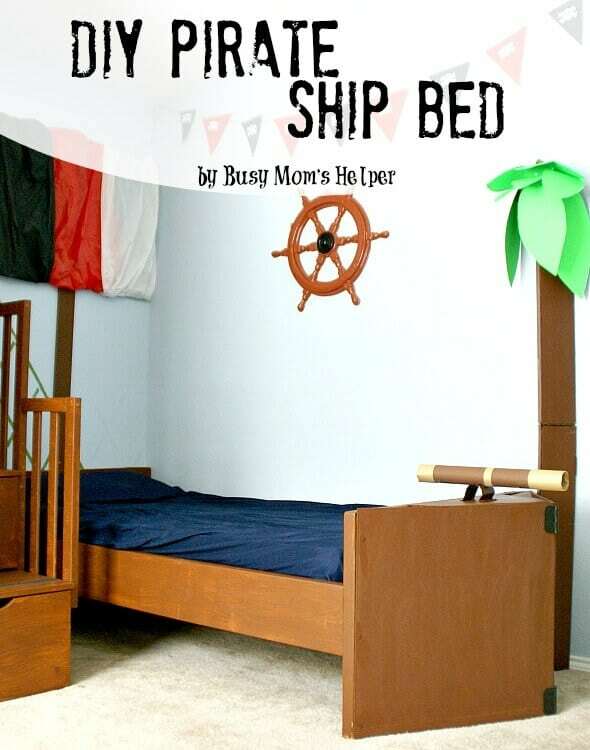 I love this Pirate Ship Bed from Busy Moms Helper. My boys would love this. This is a great tutorial for making your own duvet cover by Trekkie Mom. PA Country Crafts also make this gorgeous Modern Charm Square Star Quilt. 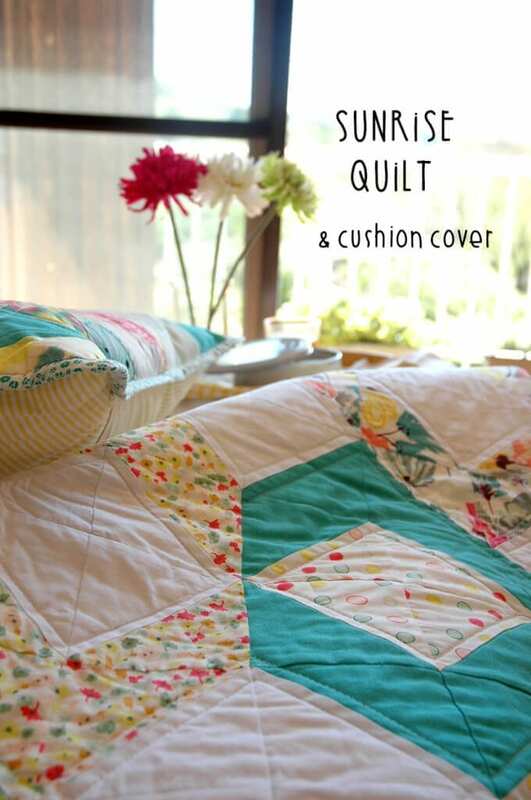 The Sewing Lab shared this beautiful Sunrise Quilt. 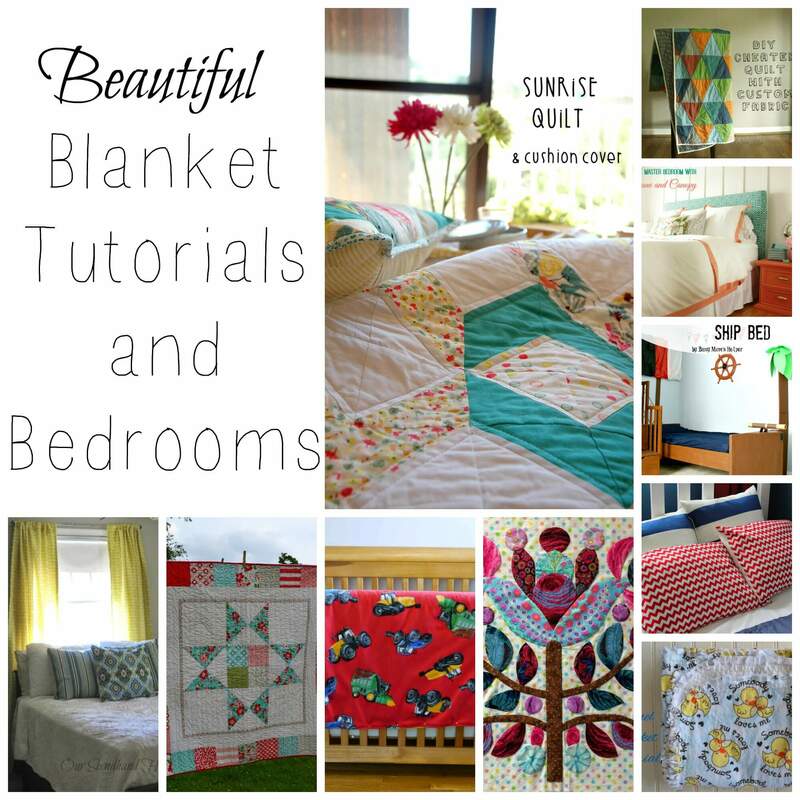 Pretty great line up of blanket tutorials, right? 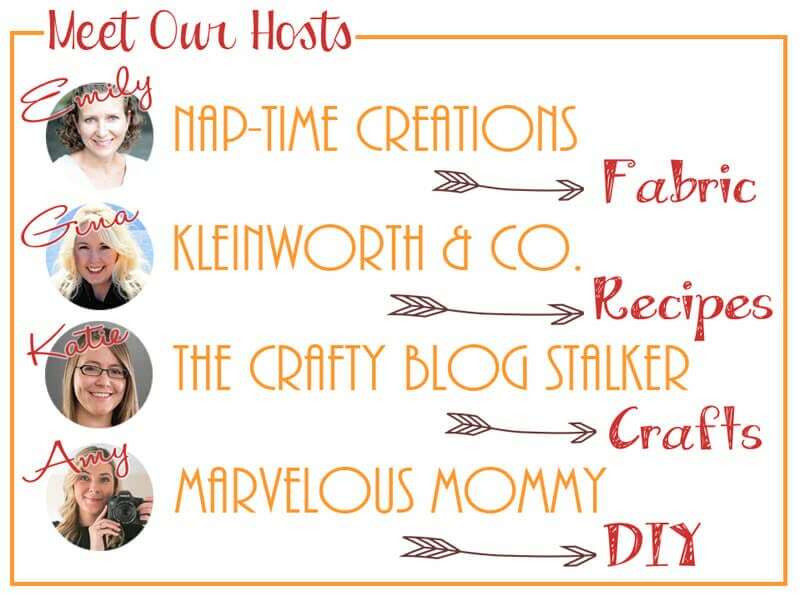 Check out all the features on the Pinterest Board and sign up to get the party reminder if you don’t already! Thanks so much! I love the sunrise quilt, too! 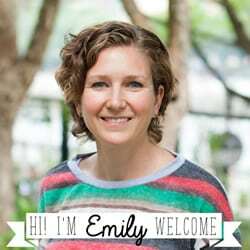 There are some really awesome features here! you are welcome! I always love your projects!! 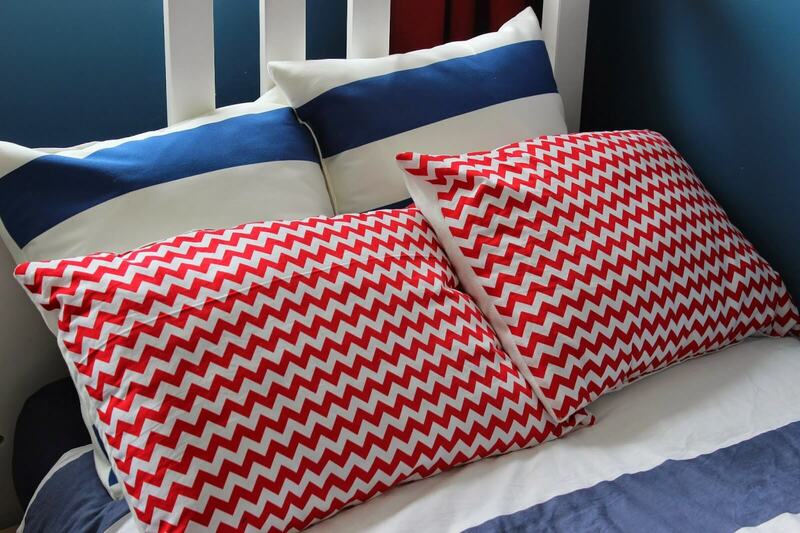 Thanks so much for featuring my guest room this week. Have a lovely weekend. 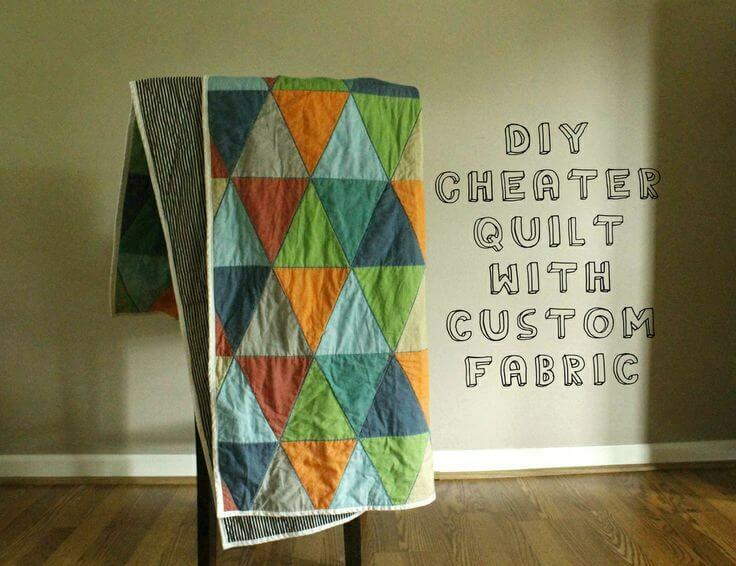 Thanks so much for featuring my cheater quilt! !